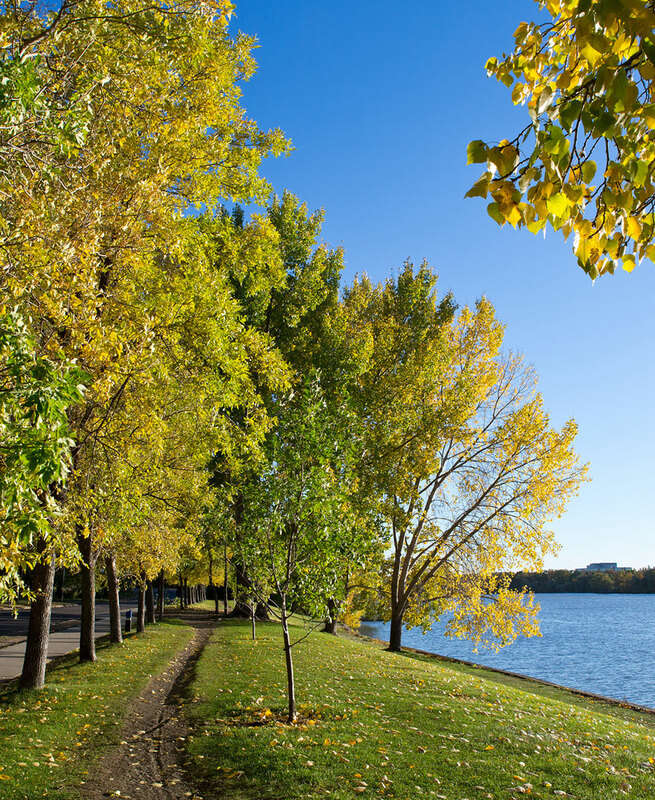 Regina, Saskatchewan, has a lot to offer tourists and business travellers. 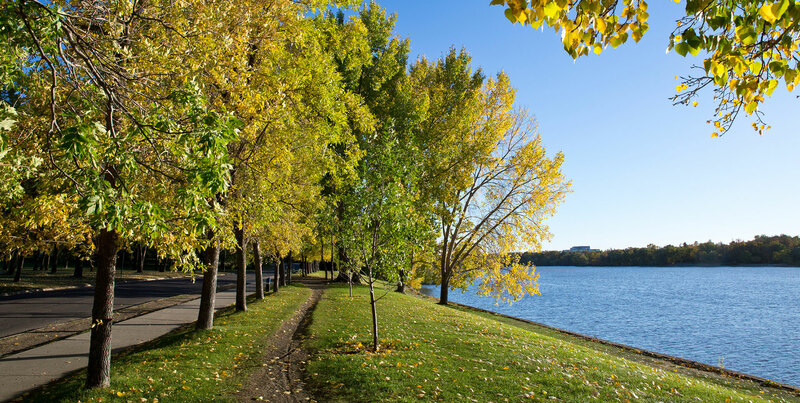 With a large selection of restaurants, shops, outdoor activities and night life, Regina has something in store for every type of traveller. A former union station, Casino Regina houses approximately 800 slot machines and features an 800-seat show lounge for entertainment and nightly LED shows. It’s a great way to spend an evening ... tell us, do you feel lucky? 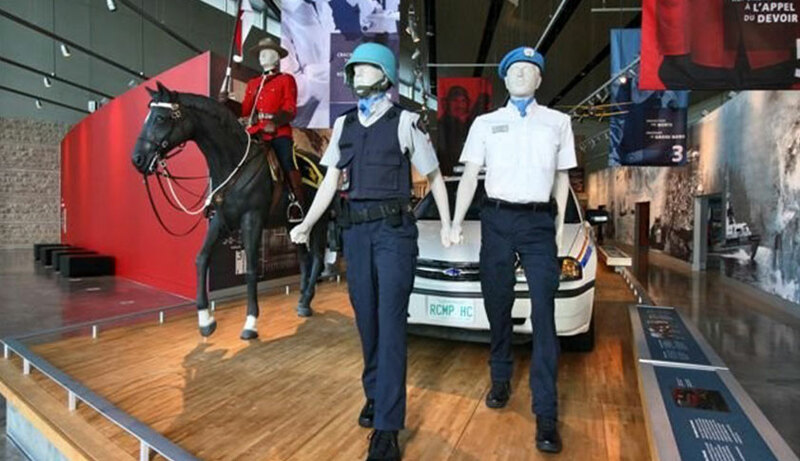 The RCMP Heritage Centre tells the story of Canada’s RCMP using art exhibits, multimedia technologies and engaging programming & tours. 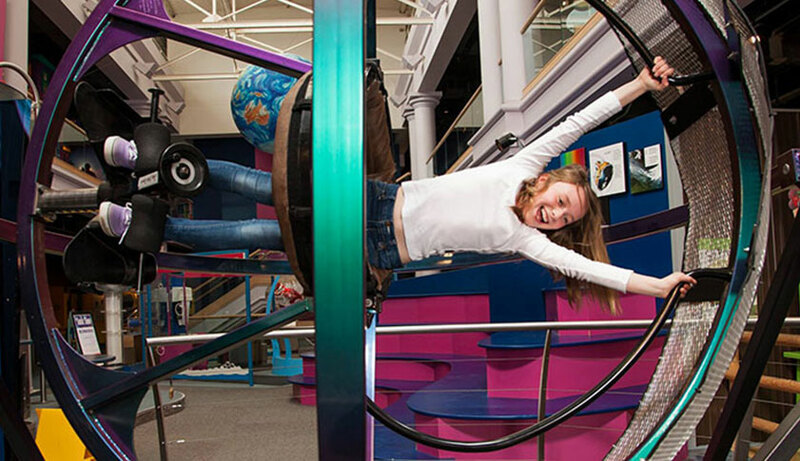 The Saskatchewan Science Centre is an interactive science museum that has numerous traveling exhibits every year. 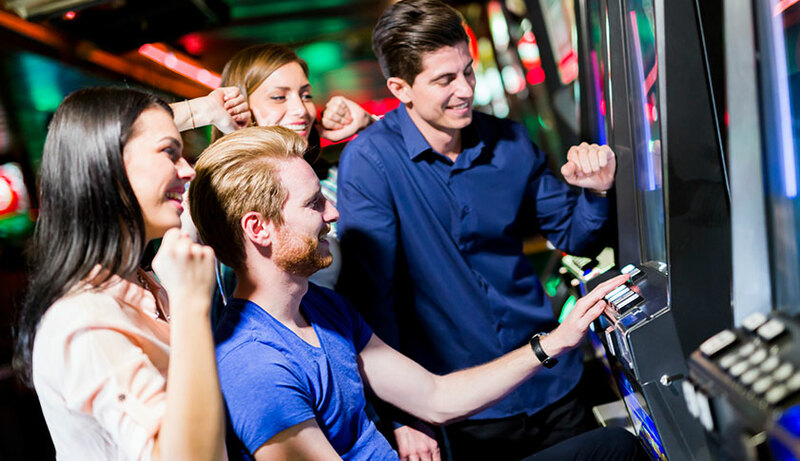 Things to check out while you are there include Kramer IMAX Theatre, Space Stadium Canada, and Discovery Junction. 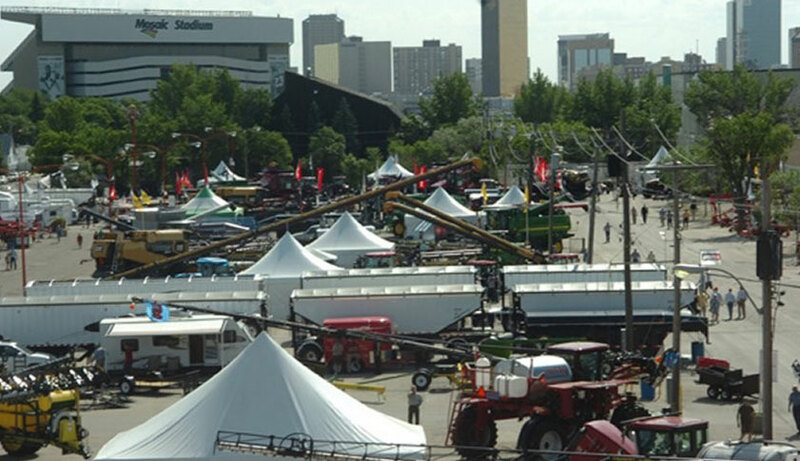 The Western Canada Farm Progress Show promotes the latest in agricultural equipment, technology, services and farming practices. More than 45,000 attendees visit 700+ exhibitors over the course of the weekend to learn about the most innovative farming practices through educational seminars and discussions with exhibitors. 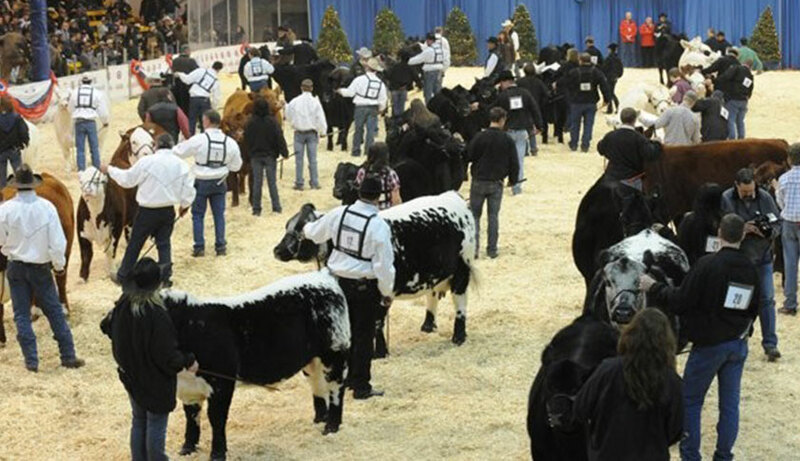 This agricultural exhibition and trade show takes place over the course of six days, and includes livestock sales, educational exhibits, agricultural technology and services. A great event for the whole family!